We do love a good trip to the Museum of London — we love London, after all — but visitors on Saturday 7 October are in for an extra special treat. The Festival of Radical Fun is taking over the museum for a free 12-hour festival as part of the Fun Palaces Weekend of Action, which sees spaces across the capital transformed into spaces for people to come together and create. 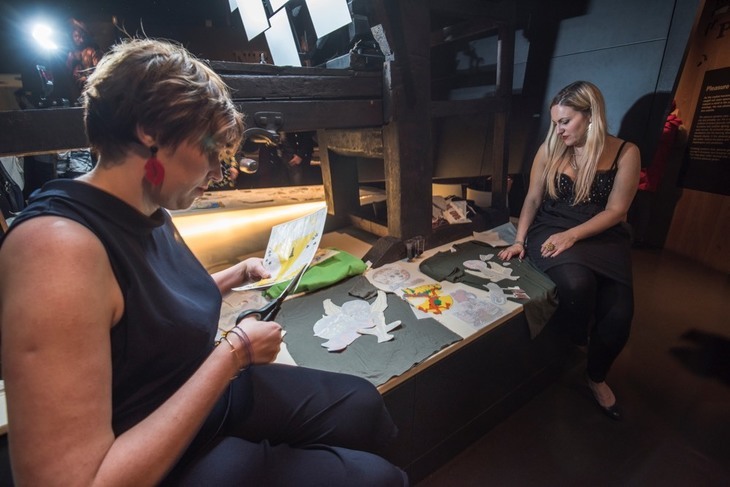 Londoners are invited to unleash their creativity in an exciting range of workshops and activities, and with a full day programme of events, there's plenty to experience. Visitors can help create a cityscape installation envisioning a future London, before taking part in a hilarious laughter yoga session, turning fake laughs into real feelgood spirit for the mind and body. 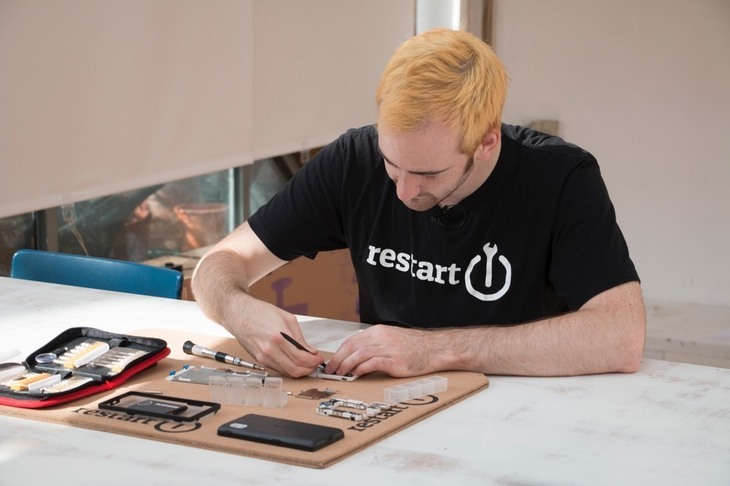 Visitors are encouraged to bring along their broken appliances, too, and work with Restart Project volunteers to learn how to fix them up, so they're working as good as new again. There's even a coach trip to the edge of London and back, soundtracked by readings and interrupted by local landmarks. Artist Verity-Jane Keefe and architectural historian Tom Keeley will join passengers on a ride through the landscape of the city, looking at the the detail and value of not just our home — but the journey too. This isn't an adults-only affair, though. 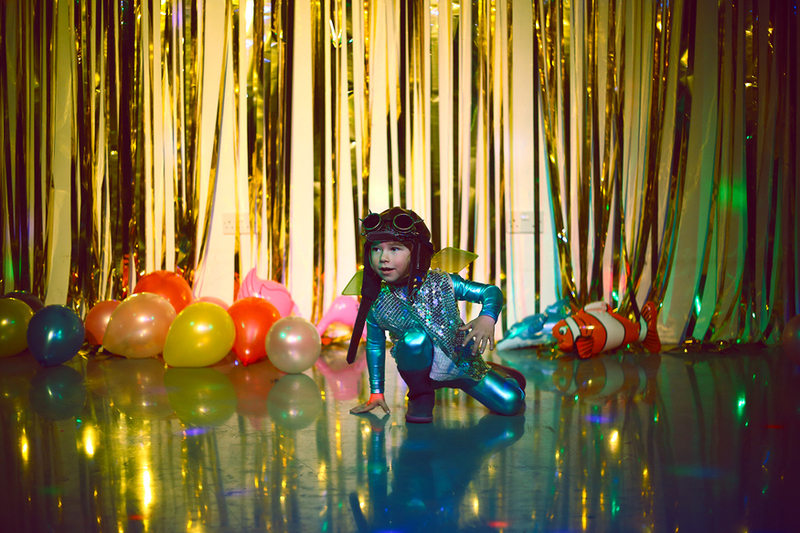 All activities are suitable for both little and big kids, and the wild and wonderful family party in the afternoon is a great chance for everyone to engage in some dance floor shenanigans. Kids will love designing their own monster supply products too, in a pop-up shop by Hoxton Street Monster Supplies — the only purveyor of quality goods to monsters, be they big or small. The Festival Of Radical Fun is completely free to attend, and runs on 7 October from 10am-10pm. The event is part of the museum's City Now City Future season, featuring over 100 other events, exhibitions, displays and creative commissions. You can check out the line-up here.